While murder has sadly become a way of life in the United States, and the rest of the world to boot, there are still some murders that always come as a shock no matter how jaded we think we are. When a husband or wife kills their spouse, it always comes as a bit more of a shock, because we assume those are people the husband or wife cared enough about that they would never do something so heinous. When that spouse killing individual turns out to be a celebrity, the killing is even more shocking. Despite that, there is an ever growing list of celebrities who have killed their spouses. 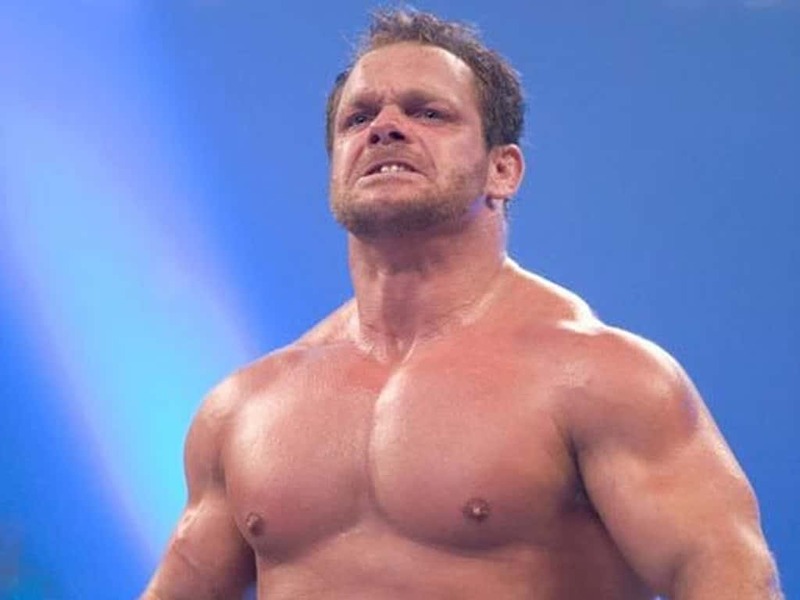 Chris Benoit was once one of the bigger names in WWE. In 2007, things began going downhill for the Canadian professional wrestler and they started spiraling out of control quickly. Benoit murdered his wife and young son on June 22nd and committed suicide by hanging two days later. 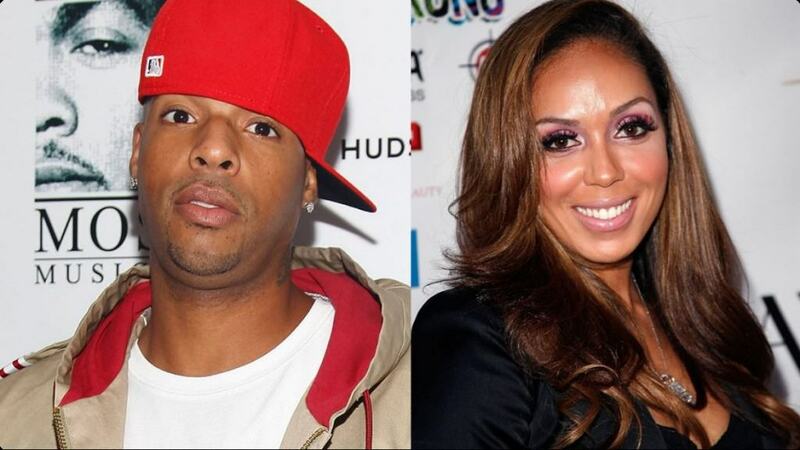 Earl Hayes was an up and coming rapper and his wife Stephanie Mosley was a dancer who had recently appeared on a VH1 reality show. In 2014, police were called to their apartment after gunshots were heard. Authorities found the pair dead and it was later ruled that Hayes killed Mosley and then killed himself. 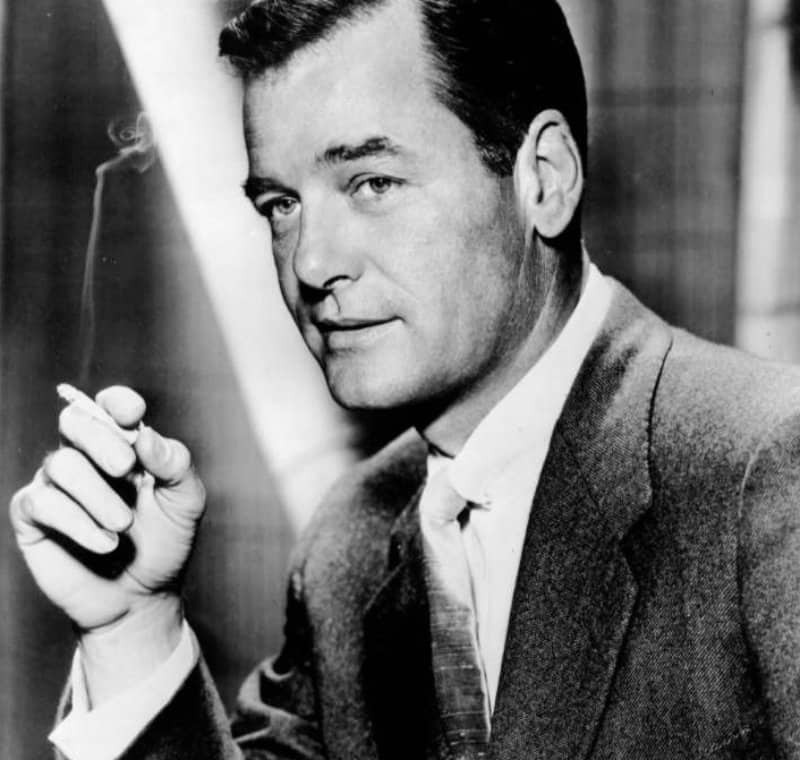 Gig Young was one of the top actors of his day, winning an academy award and appearing in such well known films as The Three Musketeers, Teacher’s Pet, They Shoot Horses, Don’t They? and Game of Death. Three weeks after the then 64-year-old actor married 21-year-old Kim Schmidt, the pair were found shot to death in their apartment. Eventually authorities determined Young had killed his young wife and then turned the gun on himself. 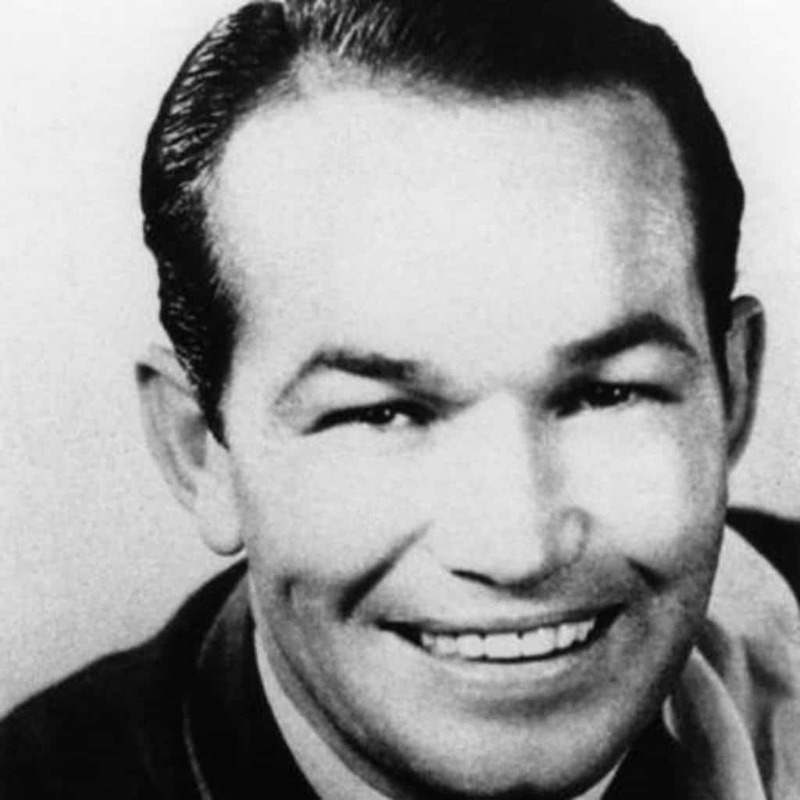 Spade Cooley was one of the most well known big band leaders in the 1960’s. In 1961, the musician was arrested and convicted for the murder of his wife Ella Mae Cooley. Ella Mae had been a singer in his band. 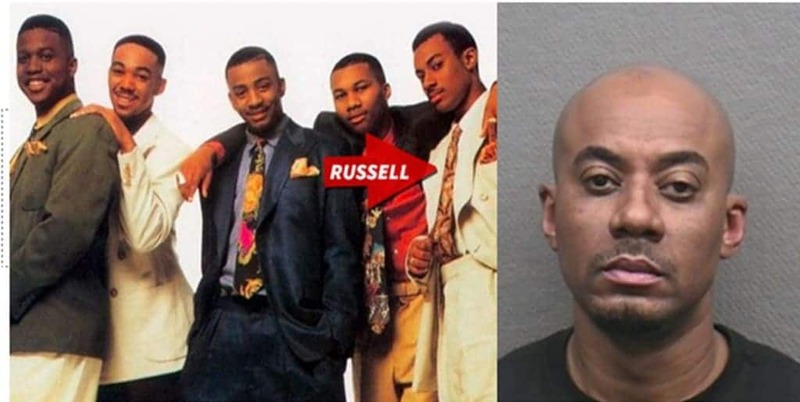 Russell Neal was a member of the R&B group Hi-Five that found a great deal of fame and fortune in the early 1990’s. In 2014, he was arrested and charged with the murder of his wife. He originally was the one who led police to the body, walking into a station and announcing she was dead. 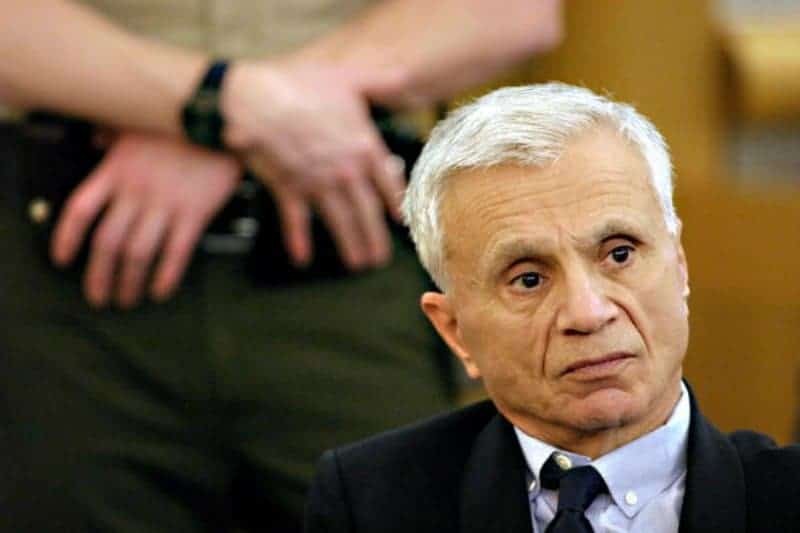 Robert Blake had a long career in the entertainment industry but he really grabbed headlines in 2001 when he was charged with the murder of his wife, Bonnie Bakley. Oscar Pistorius first got headlines as an Olympic runner who used two prosthetic legs. 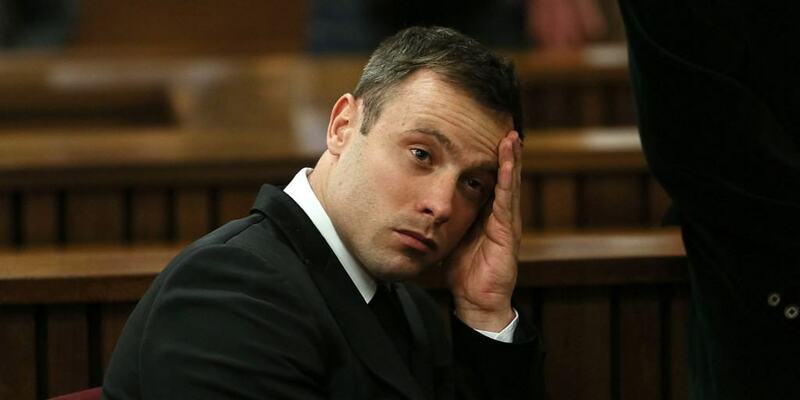 He garnered additional headlines when he shot and killed his girlfriend, Reeva Steenkamp. The athlete claims that he thought his girlfriend (who was shot and killed in the bathroom) was an intruder. 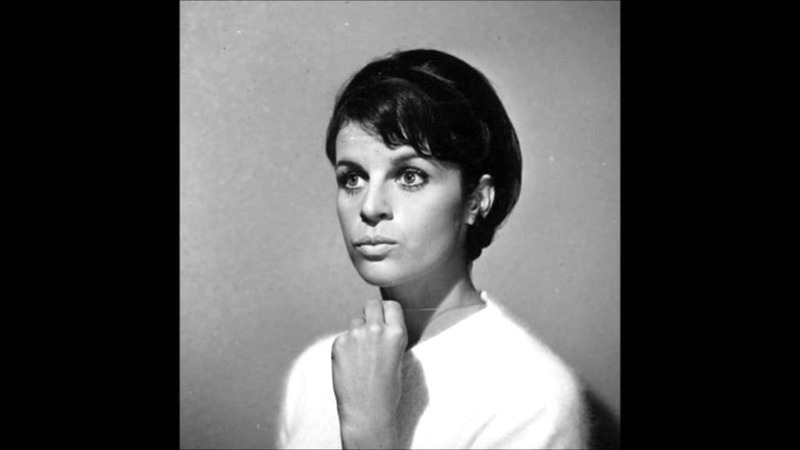 Singer/actress/dancer went from being a very public person to one that has become a veritable hermit after her arrest for the death of Olympian Spider Sabich. Longine shot Sabich (she claims accidentally) and was convicted of wrongful death. The singer was sentenced to just 30 days in jail and is now out. 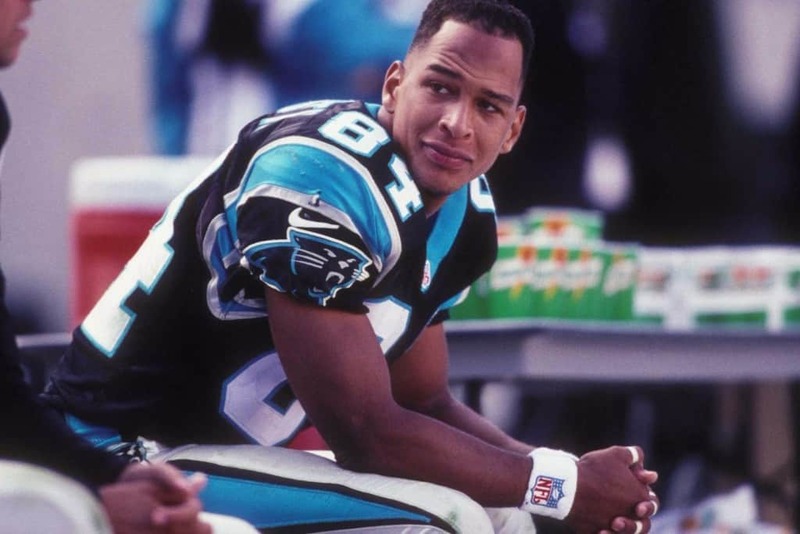 Rae Curruth was one of the best wide receivers in the game in the NFL but he’s now more well known for hiring a hitman to kill his pregnant girlfriend. Despite hiring a man to do the killing, he played an active role as he blocked her car in the driveway while the other man shot her. 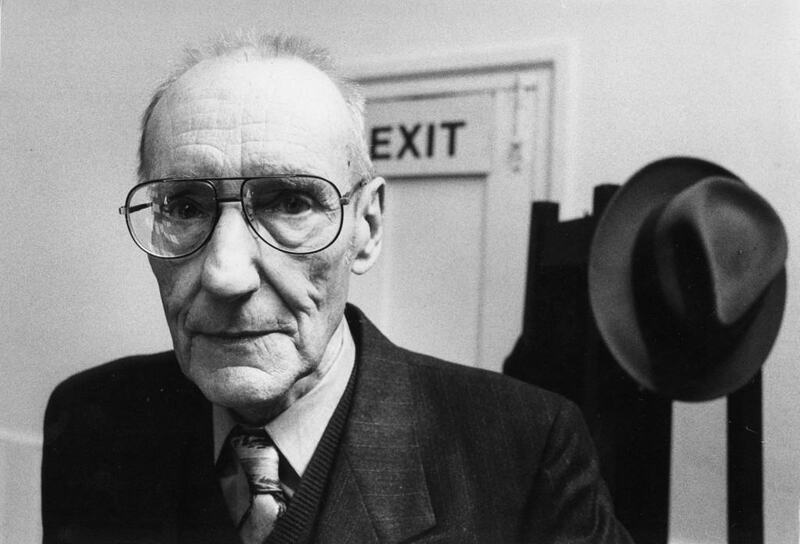 Burroughs was a top poet of the 1960’s who accidentally shot and killed his wife when he was attempting to shoot an apple on top of her head. After serving his time, he got out and actually said the death of his wife allowed him the inspiration to write poetry.